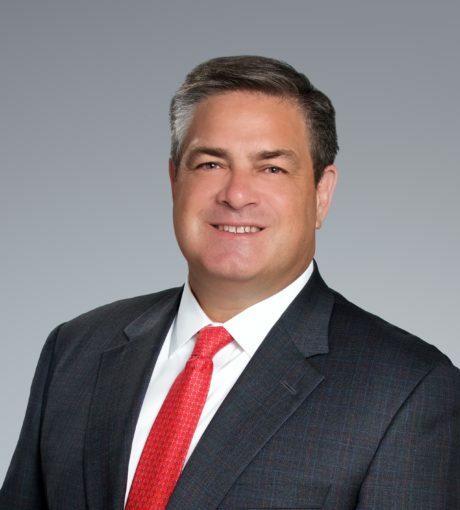 Scott Bass joined Patriot Capital in 2013 as a Special Adviser. Mr. Bass has over 20 years of M&A, financial advisory, investment banking, and operations management experience. Prior to joining Patriot, Mr. Bass was a Managing Director with National Capital Companies, Vice President of Corporate Finance at Ferris, Baker Watts, Inc. and its successor, the Royal Bank of Canada. Earlier he was as a Management Consultant with Gemini Consulting and Keystone Partners LLC with a focus on business process optimization. Mr. Bass began his career at Siemens, working in the Manufacturing Technology division, tasked with delivering process improvements to Siemens’ U.S. Divisions. He is a registered representative holding active Series 7, 63 and Series 79 licenses. He is a licensed private pilot with an instrument rating.